The TouchType case is currently up on Kickstarter. 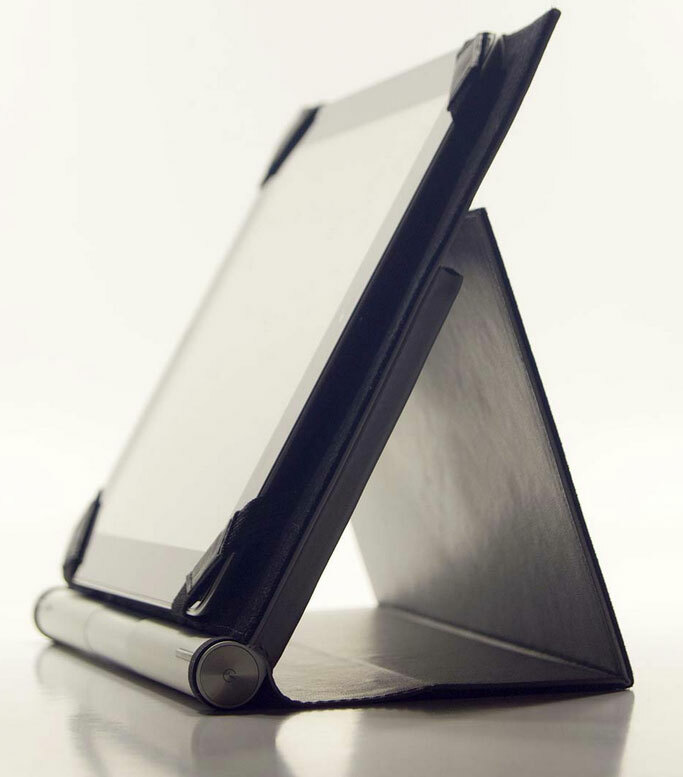 It is a leather or polyurethane case for the iPad that also has a pocket to hold an Apple Wireless Keyboard. This is a great solution because the Apple keyboard is a decent size and really nice to type on. I already use one with my iPad, so this is a no brainer. Unless you’ve experienced it you may find it hard to believe, but the iPad with an Apple Wireless Keyboard is a very productive combination for writing and other tasks. This case makes that even easier by bundling the two together into a really attractive and clever case.